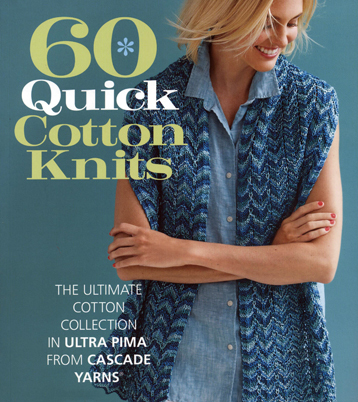 In 60 Quick Cotton Knits, gives you does of reasons to knit with cotton. 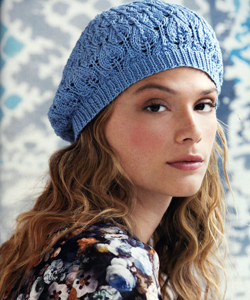 It's soft yet sturdy, and our Ultra Pima collection of yarn is affordable, gentle on sensitive skin and comfortable to wear in warmer climates. 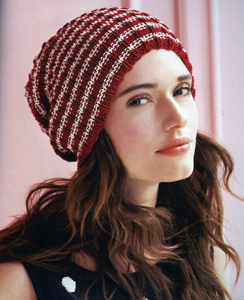 This book is a unique collection of patterns for knitters of every style and skill level, no matter the time of year! 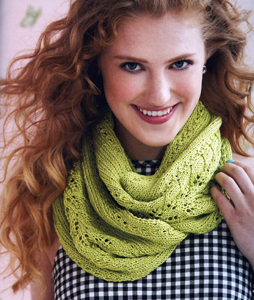 Now is the perfect time to get cozy with cotton and check out the perfect patterns designed with cotton in mind!